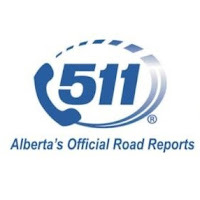 According to @511Alberta an oversized load travelling from Stavely to Pincher Creek will impact area roadways today, Tuesday March 22, 2016, from 8:30 am to 2:00 pm. Oversized loads will use the entire width of a two-lane highway including the shoulder, and will be slow moving. Pilot vehicles and flag persons will travel with the loads to control traffic and enhance safety. Motorists travelling behind the loads may face brief delays. 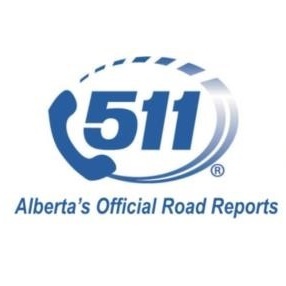 Government of Alberta policy requires oversized loads to pull over periodically when travelling at a speed of more than 10 km/h below the speed limit.